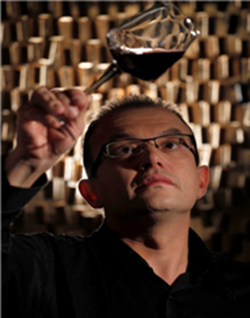 Head Sommelier at Navarino Dunes-Costa Navarino. Sommelier – Advisor at “Oineas” Wine Bar in Kalavryta. Sommelier at Navarino Dunes-Costa Navarino. Dafni-Athens. Gourmet Award Eleftherotypia 2007-2008, 2009-2010. Sommelier – Advisor at the company “Oinotrapeza Pavlidis S.A.” (Wholesale Wine Company). Responsible business club wine lovers. During the course of these years I worked actively with the organization wine tasting, gourmet events, product launches. Participated in panels and lectures related to gastronomy. Sommelier at the restaurant “Genovese” (Italian kitchen) in Voula-Athens. Waiter – Responsible for organizing breakfast and cafeteria at “Plaza Hotel” in Vouliagmeni-Athens. Waiter at the restaurant “La Boheme” (Italian kitchen – Hotel outlet).